So it’s the New Year and a handful of my friends have been doing Whole 30. While I’ve heard many people describe it as “life-changing” it’s just a bridge too far for me. For one thing, you know I love my veggie staples and I can’t wrap my head around anything that forbids beans. It just doesn’t compute. But Ugh, fine, we’ve just come off the latest round of holiday hedonism (which seemed to come just right on the heels of summer’s hedonism…and late summer’s hedonism…and early fall’s hedonism) so I suppose it makes sense to rein it all in for a bit. Back in November, in the bridge between Halloween and Thanksgiving, I enlisted a different small handful of friends (or at least, they were my friends, before I enlisted them) to join me for 21 Days of Clean(ish) in November. The rules were simple: November 1 – 21, avoid gluten/dairy/sugar and try to be active for 30 minutes per day. No pressure, just fun and everyone do it at their own pace. We exchanged some recipe ideas and a few reflections on the experience, but kept it light. In December, a colleague of mine instituted a similarly-casual plank challenge at the office: everyone pick a personal best or goal and do a plank every day. And film it. We planked outside and inside, in our offices and in the gym, with props (champagne glasses, babies, pets) and without. Fun, with the added benefit that now I can hold a plank for two minutes which is kind of awesome. 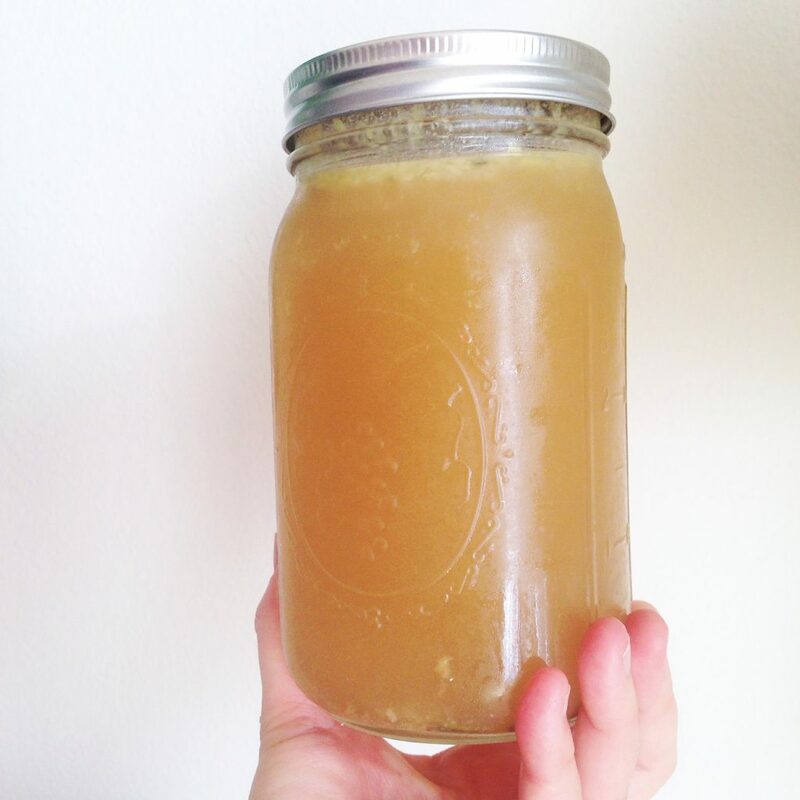 For January, we needed something new, so I proposed cutting out all added/processed sugar, which is honestly the hardest thing ever because sugar is in (wait for it) everything, and hides under aliases like dextrin, treacle, and (my favorite) fruit juice. Which brings us to: What to Make for Dinner? I got a spiralizer for Christmas from my mom, which just rocked my world as only a fellow kitchen-geek can appreciate. 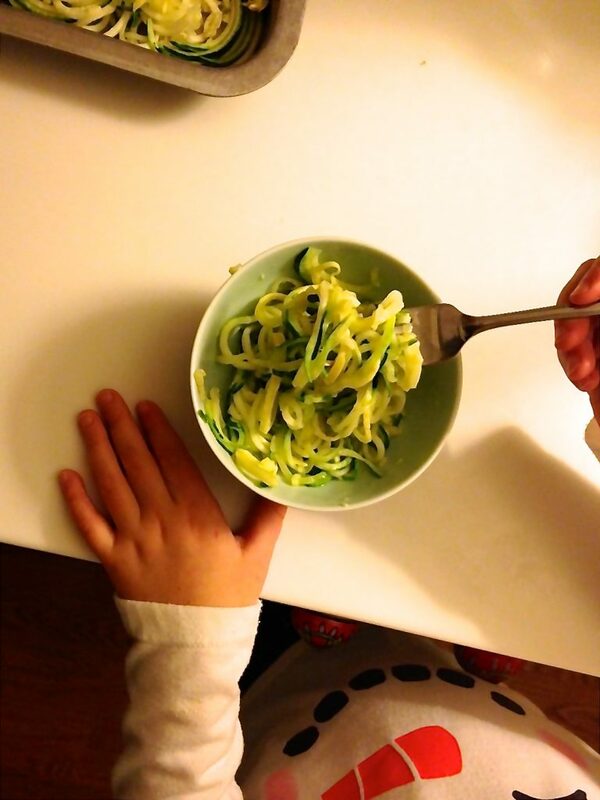 Babygirl and I spiralized all weekend, kicking off the meal plan for the week. Babygirl and the fruits of her labors. Thursday: In an effort to get more vegetables into my children, I’ve been experimenting with various turkey-burger recipes and found that this Mediterranean Turkey Burger, featuring spinach, is a hit with all four of us. (For the record, I have also had success sautéing finely diced mushrooms, shallots, and cauliflower rice and mixing with the turkey.) So we’ll have Burger Thursday. The better to compliment Martini Thursday (note that all my “cleanses” still involve a drink with dinner). I have to give my husband credit for the food styling here, which he’s kind of getting into. 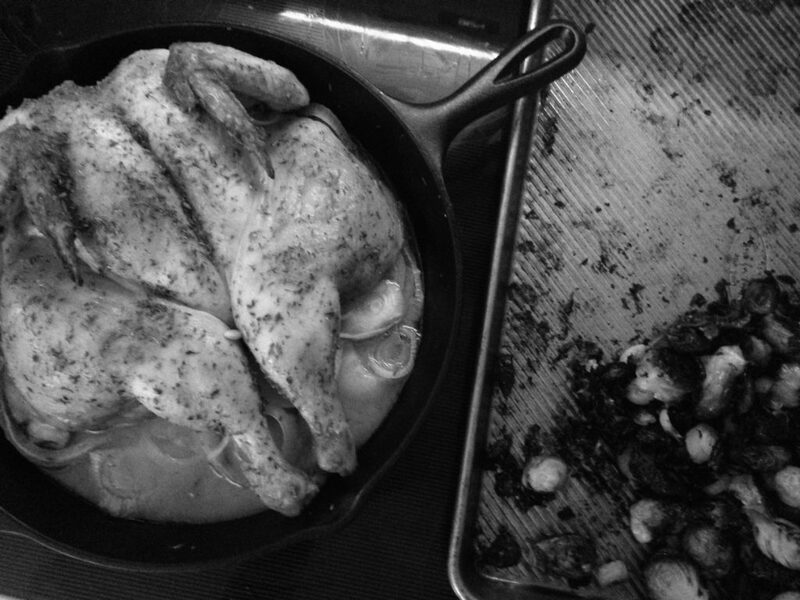 Friday: Fridays call for something a little special, and this cast-iron skillet chicken from Ina Garten’s Cooking for Jeffrey has been on my radar since before Christmas. 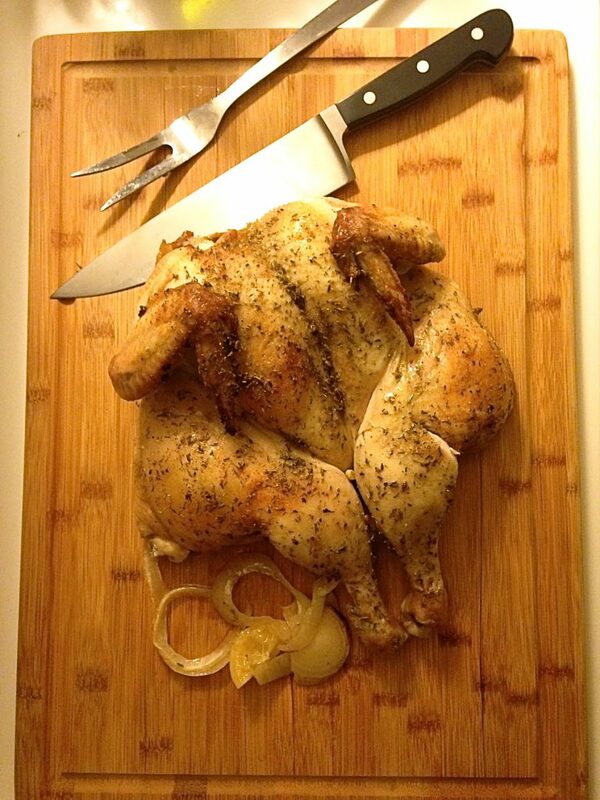 I’ve never had a chicken butterflied by the butcher before, but it turns out it’s a totally normal thing to do. And this recipe really is very, very easy but beautiful. Also: chicken stock. Cast iron chicken and roasted brussels, ready to roll. Saturday is date night and all bets are off. A gal’s gotta have some fun, too.